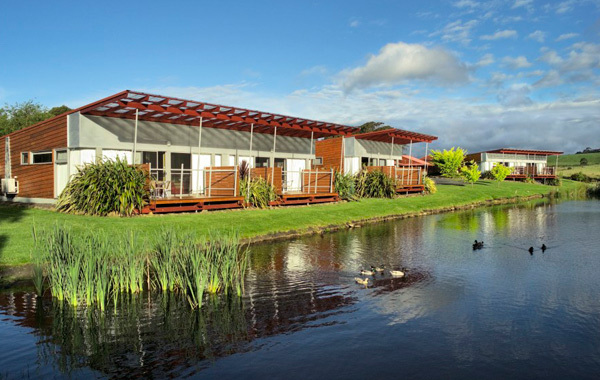 Award-winning Tall Timbers Tasmania offers guests 67 rooms ranging from standard motel style to luxury self-contained lakeside apartments - ideal for that family vacation or couples retreat. 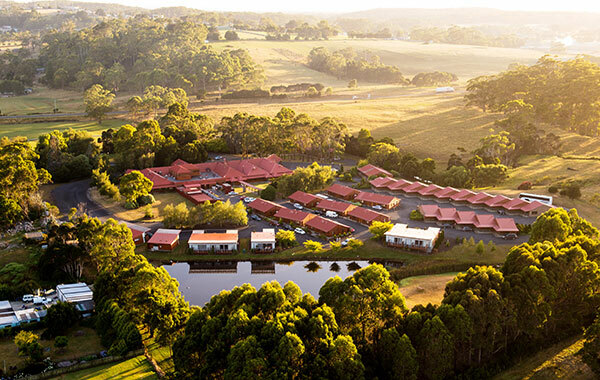 Set amongst a stunning rural background, meandering streams with lakeside picnic areas makes Tall Timbers the perfect location for any occasion, including weddings, functions and conferences. The Tarkine Wilderness, Edge of the World and Stanley are only a short drive away. TasVacations Bonus: Free WiFi, Free parking outside unit and Free daily newspaper.